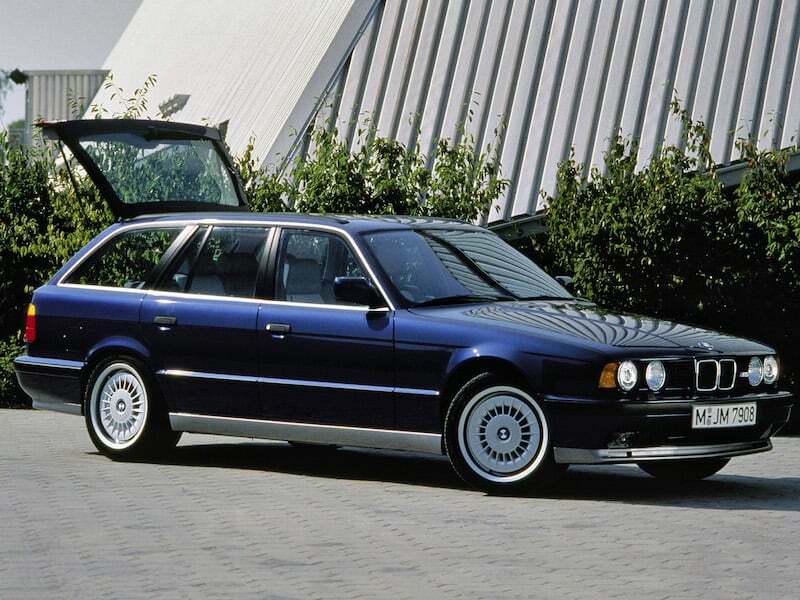 Notes: Some markets had an extra cost option of 17 x 9 inch rear wheels with 255/40/17 tires. 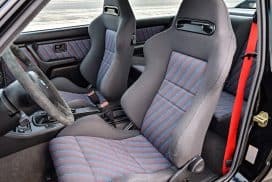 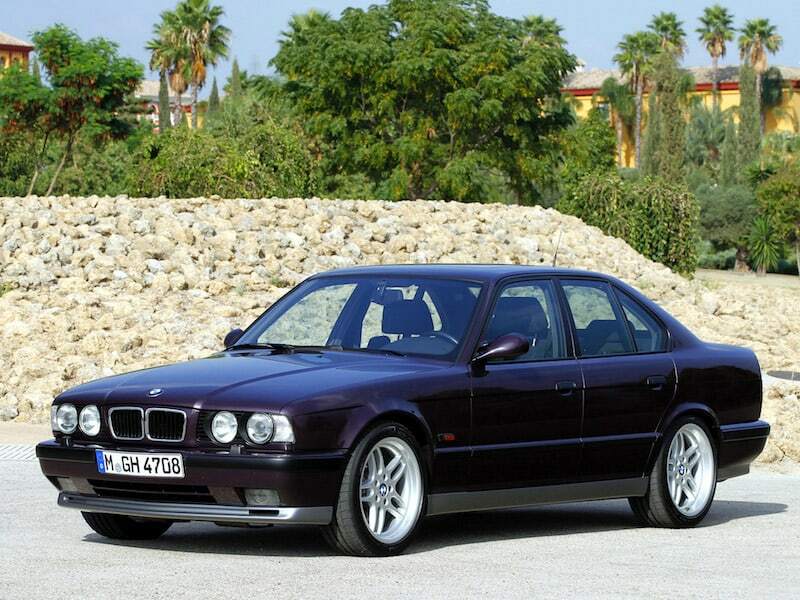 The optional Nürburgring Package came standard with the wider wheels as well as all pre May 1994 Tourings. 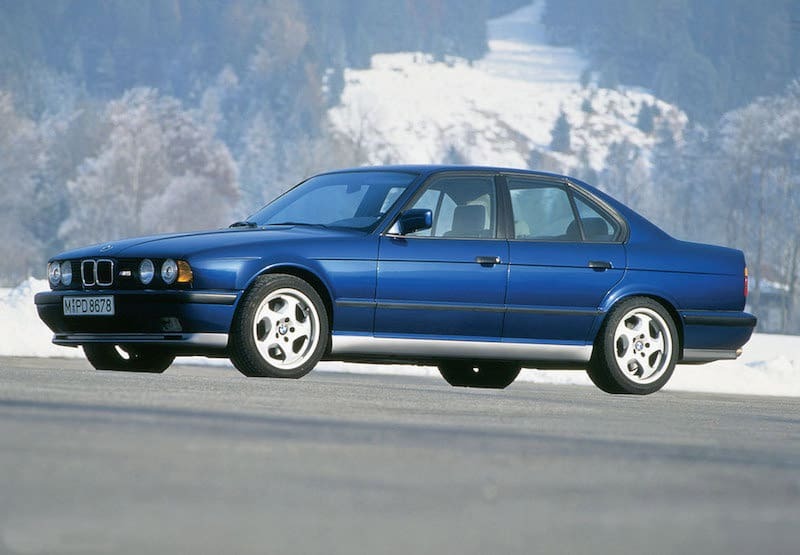 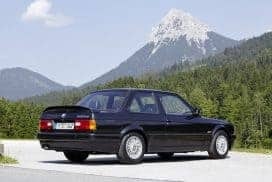 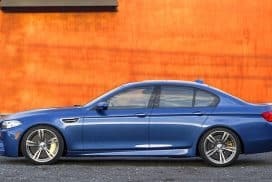 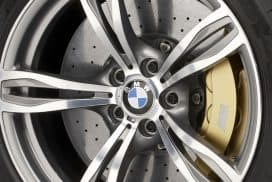 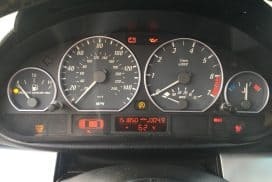 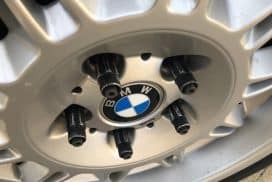 Notes: Style 37 wheels are also found on the E38 and E39 however different offset and slightly different wheel finish make the E34 M5 wheels unique.